The government has scrapped the 108 wells digging project of state-owned Bangladesh Petroleum Exploration and Production Company Limited (Bapex) as it came empty handed at the cost of millions for the first three wells. The government’s Energy Division thinks that BAPEX has failed to properly implement the project, which experts described as ‘impractical’. BAPEX has been instructed to revise the project proposal, according to people familiar on the matter. 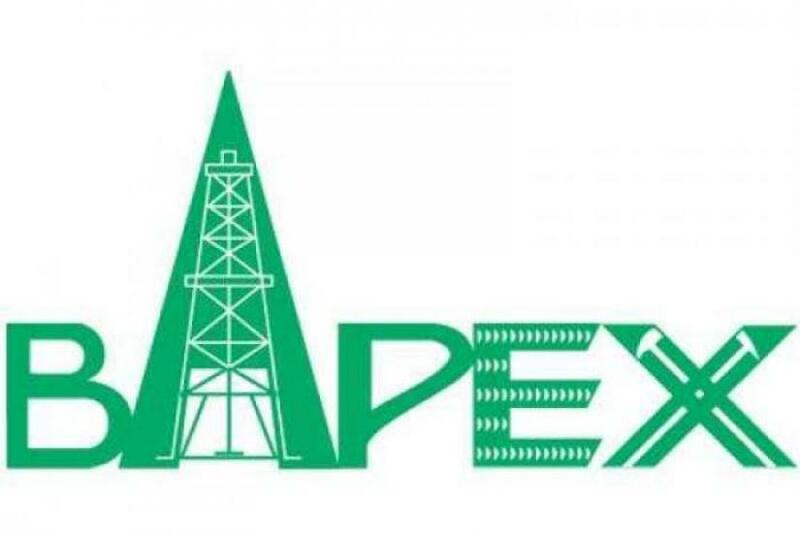 According to the new directives BAPEX will scale down the number of wells it plans to dig for gas and oil. It will dig two or three wells in a year in the most potential sites as it costs between Tk 800 million and 1 billion to dig a well. In 2018, BAPEX undertook the initiative to develop 108 wells for increasing supply of natural gas. According to the plan, it would explore 53 wells, dig 35 development wells and complete work of 20 wells. However, the state-owned entity came back empty handed at the end of the first three digging initiative at Pabna’s Mobarokopur, Brahmanbaria’s Salda North-1 and Kashba-1. Earlier, it discovered an insignificant reserve at Narayanganj’s Rupganj. Following no positive outcome from the initial well development attempt, the energy division started to consider the feasibility of the project leading to issuing fresh directive to BAPEX on revising the proposal. Former Petrobangla Chairman Hossain Monsur described Bapex’s plan to develop 108 well as unreasonable. He, however, added that BAPEX must not sit idle but they should undertake projects which are doable and practical. “BAPEX owns a number of oil-rigs, which if kept unused will go out of order. So, they must keep all of them in use,” he said.